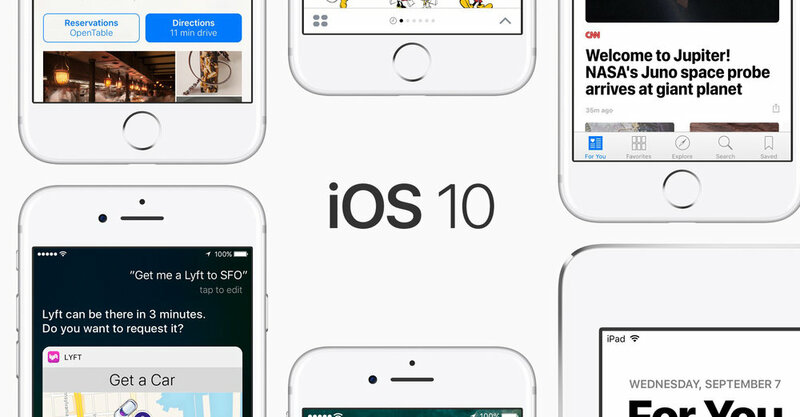 Normally the /r/apple community is a pretty positive-Apple-spin-only place but lately the front page has been filled with a ton of complaints about how iOS 10 is a step backwards in usability. I agree. The biggest gripe seems to focus on notifications and how it isn't intuitive at all on how to interact with the notifications. How do you get rid of them or reply or snooze? Touch? 3D Touch? Long hold? Swipe left? Swipe right? It's not clear at all and it's really annoying. Even after a few weeks of solid iOS 10 usage on my iPhone 7, it hasn't been entirely clear to me how to use my phone without stumbling over the interface a few times before actually getting my intended action to take place. It's so frustrating. I hope this gets remedied at some point.